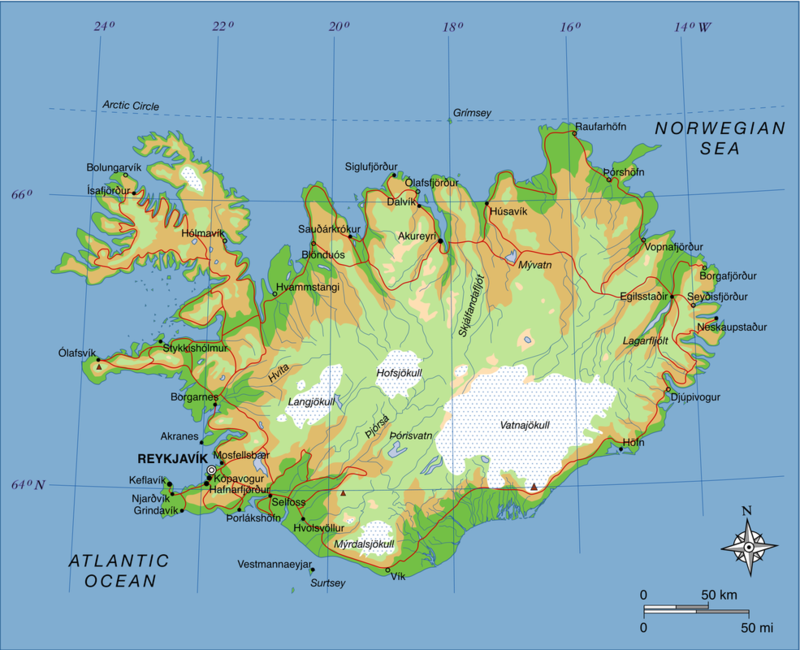 The airfield at Keflavik can be seen on the map at left in the southwestern corner of Iceland, just to the south of the capital Reykjavik. The US Navy had a major presence there, due to its strategic location in the center of the "Greenland-Scotland" gap. Soviet ICBM submarines operating from the northern port near Archangel, east of the northern cape of Norway, had to pass just east of Iceland as they were enroute to patrol areas along the eastern coast of the US. operating from Keflavik, Patrol Squadron Ten flew anti-submarine missions to locate and track these Soviet submarines. Flights extended well into the Arctic Circle, as well as to Norway (Stavanger , Andoya, and Bodo), to Lajes in the Azores, and to Rota in Spain. The intensity of Soviet naval operations at that time was extreme, and the operations from Keflavik were of great strategic value to the US and NATO. 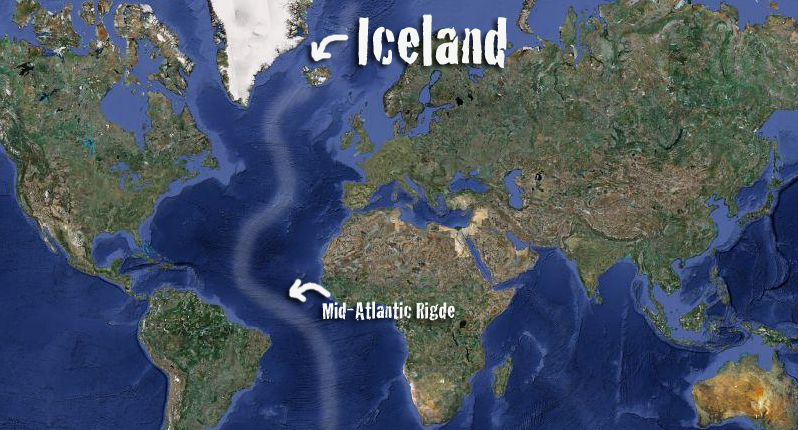 The Arctic Circle just touches the northern extremity of Iceland. 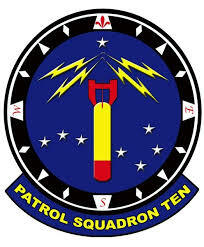 Patrol Squadron Ten operated there in wintertime, which meant continuous twilight, as the sun never rose above the horizon. Weather was frequently extreme, with snow, wind, and ice. Patrol Squadron Ten operated from Keflavik with its entire compliment of personnel and aircraft. Families were left behind at Brunswick ME for the six month period of the deployment. 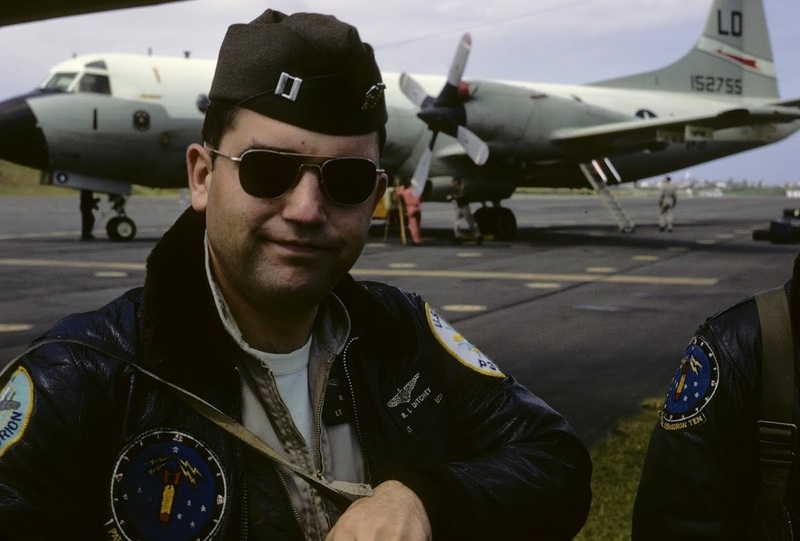 This photo shows LT Ditchey, who was the Patrol Plane Commander, standing nearby his aircraft, at the airfield located in Lajes, the Azores.